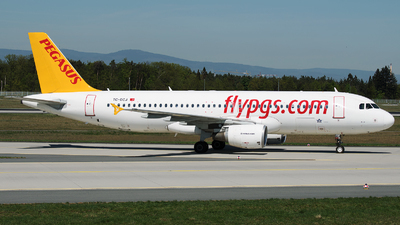 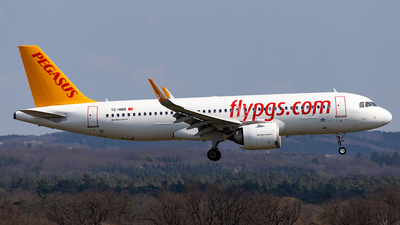 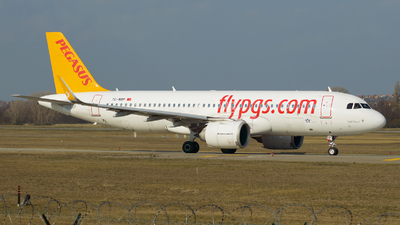 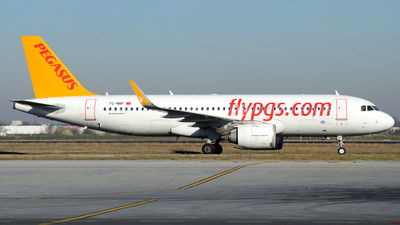 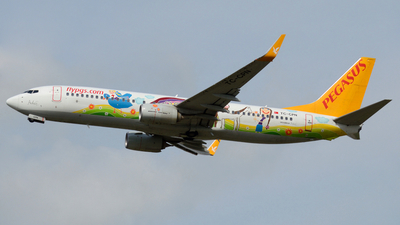 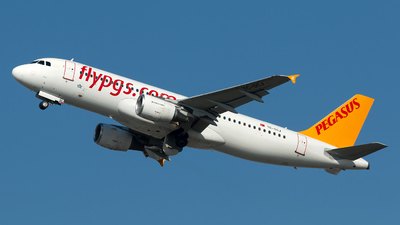 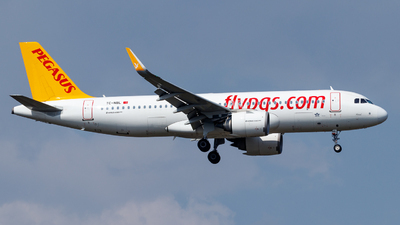 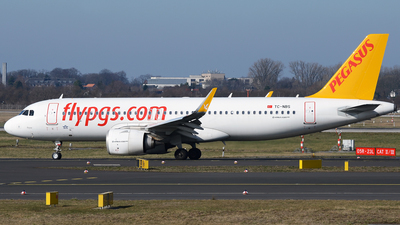 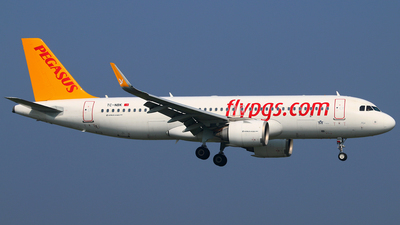 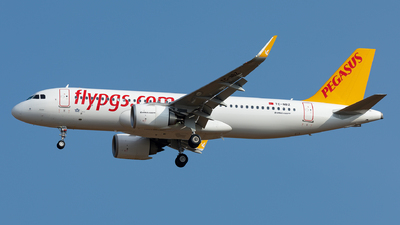 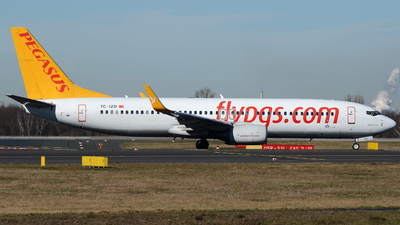 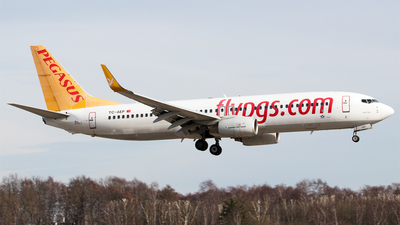 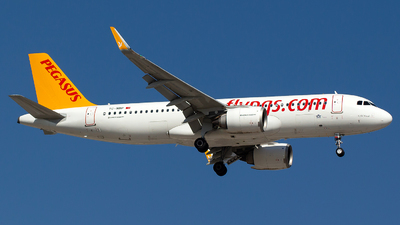 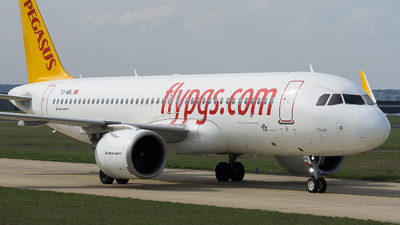 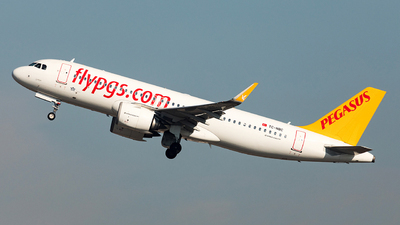 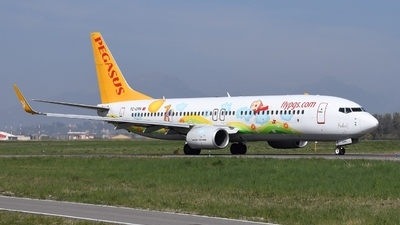 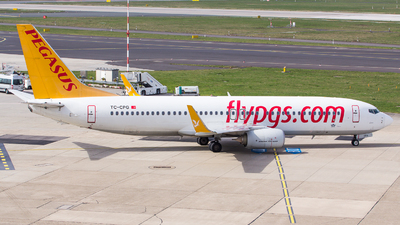 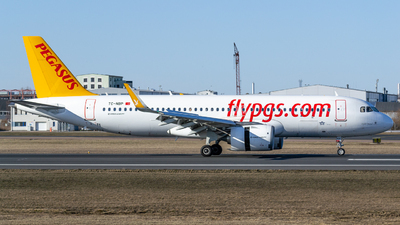 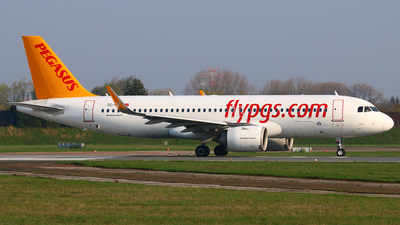 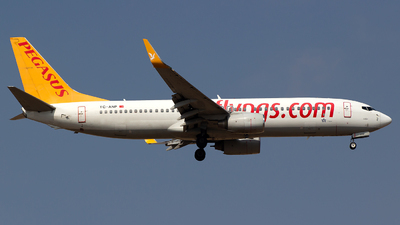 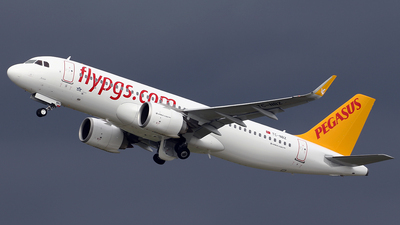 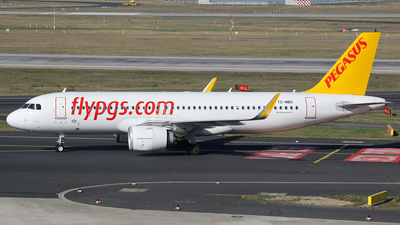 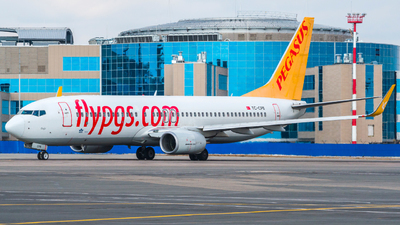 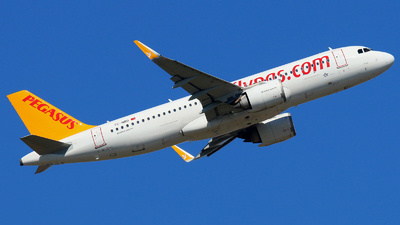 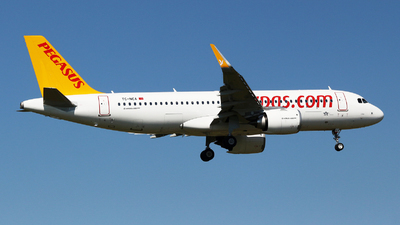 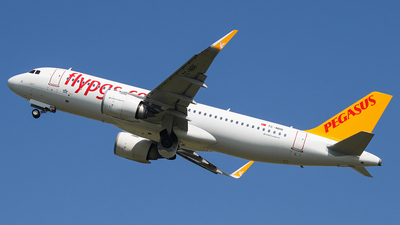 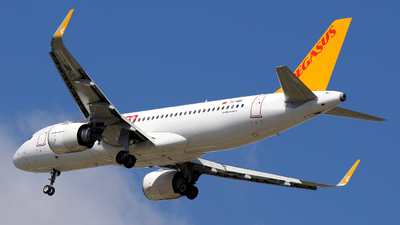 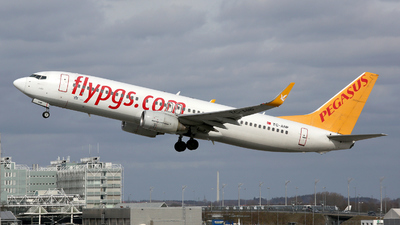 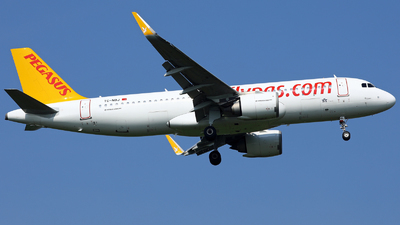 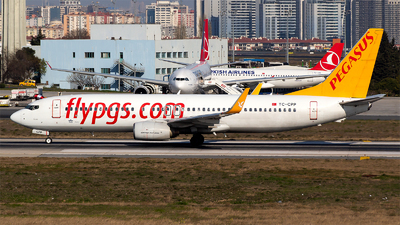 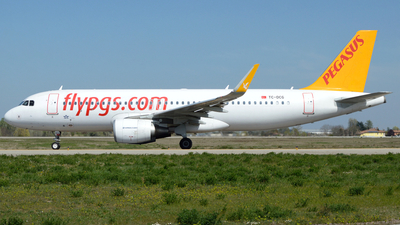 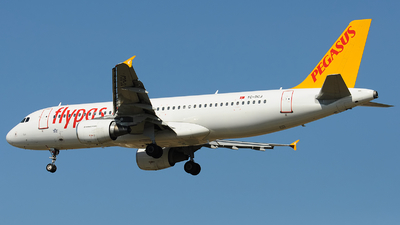 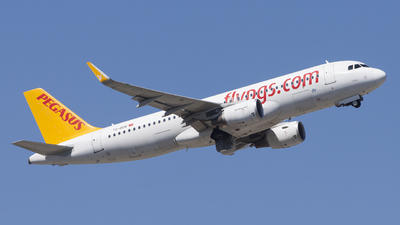 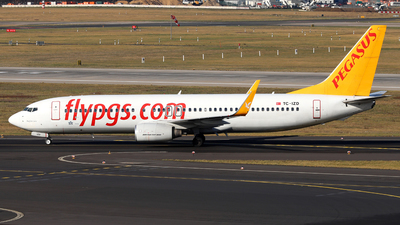 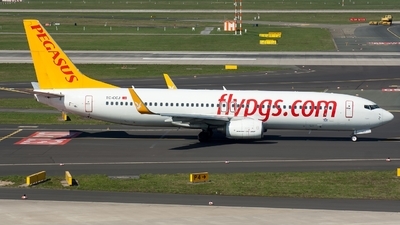 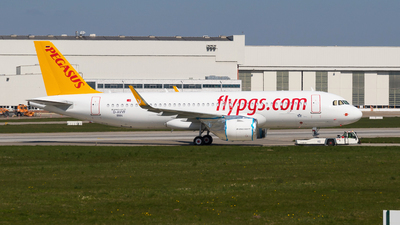 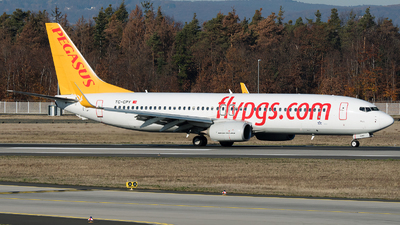 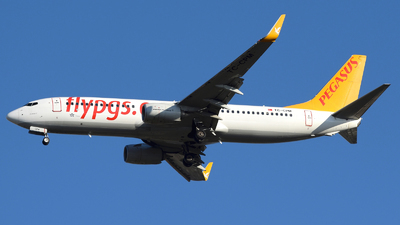 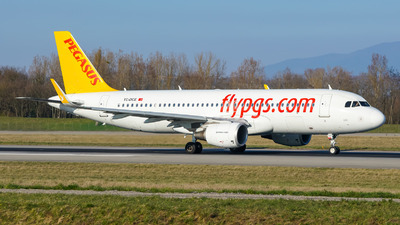 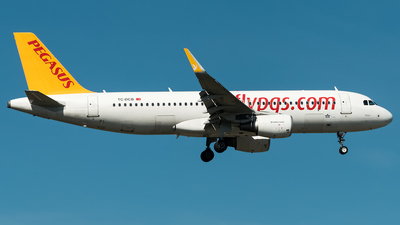 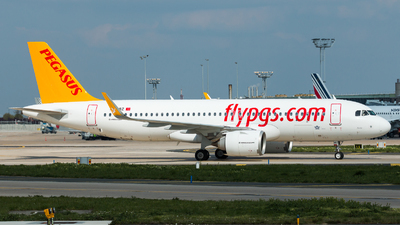 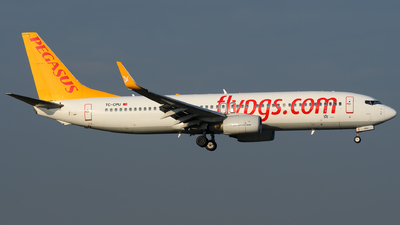 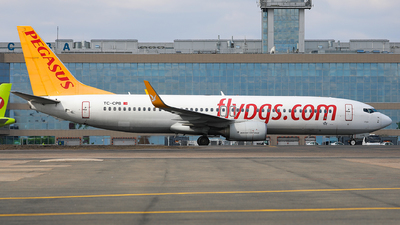 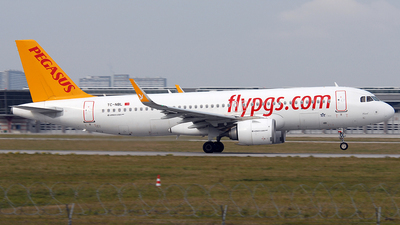 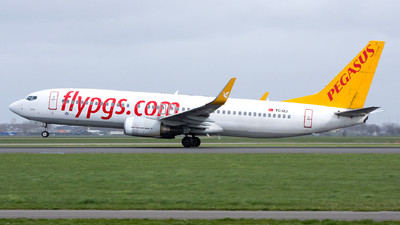 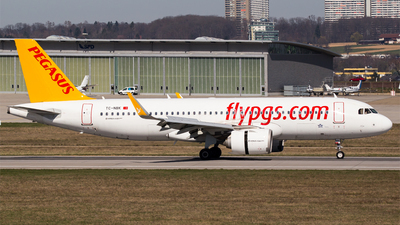 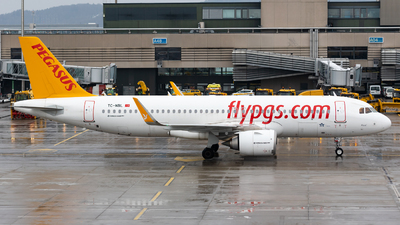 Note: Pegasus Airlines flight PC1254 to Istanbul-Sabiha Gokcen just after take off from runway 18R (Polderbaan). 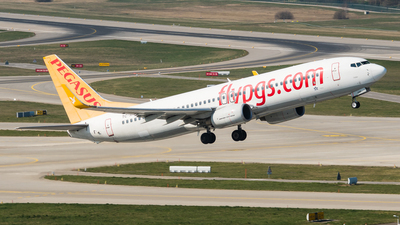 Note: On final approach to runway 21. 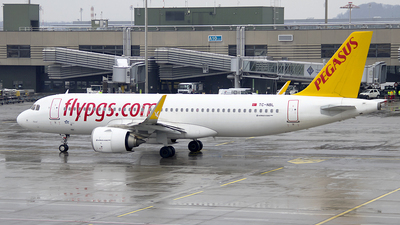 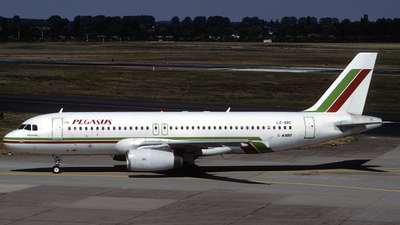 [1600 pixels wide, 16: 9].